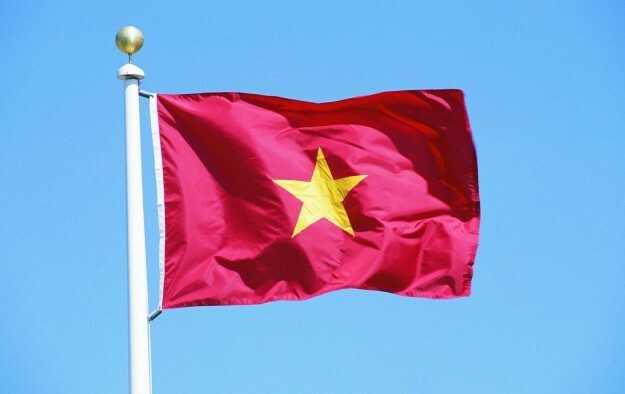 Vietnam’s Ministry of Finance has been given authority by the country’s government to grant business licences for “casino and gaming services” according to a Tuesday report by the online news portal VietnamNet. The report didn’t specify if such licences would cover any gaming venues permitted to join a three-year government pilot scheme to allow economically qualified locals to gamble. Under Vietnam’s administrative system, government decrees set out general policy. According to various media reports – published in the aftermath of a casino business decree in January – follow-up regulations are required to flesh out the specifics of a policy. The 50-page decree covering Vietnam casino business – known officially as “Decree 03/2017/ND-CP” and published in late January; and which came into effect in mid-March – attracted headlines around the world because of a provision that locals might be able to gamble in certain venues under a three-year trial scheme. Since then, there have been contradictory reports about how that might work in practice. Some accounts have suggested locals would only be allowed in purpose-built, so-called integrated resorts in certain zones located in parts of the country that have been targeted by the central government for a fresh round of economic development. Further reports have suggested no such geographical restrictions would apply. What is clear – according to the latest article from VietnamNet – is that under the decree, eligible enterprises wishing to invest and operate in services, tourism and entertainment businesses that have casinos attached, must invest a minimum capital of US$2 billion and submit plans to manage what the report termed “the negative impacts of casino operations”. An article in the International Financial Law Review – published on April 26 – made mention of the US$2-billion requirement, but added that as of that date, “no specific guidance has been given on this”. That publication further stated: “Aside from an investment registration certificate (or investment policy decision), the investment project in an integrated zone is also required to have a certificate for casino business for satisfaction of conditions issued by the Ministry of Finance”.